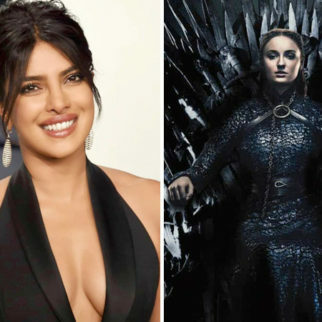 After the grand wedding of Deepika Padukone and Ranveer Singh, another one in line is Priyanka Chopra who is all set to get hitched to her fiance, Hollywood popstar Nick Jonas. The wedding is going to be one of the biggest weddings of the year taking place at Mehrangarh Fort and Umaid Bhavan Palace in Jodhpur. 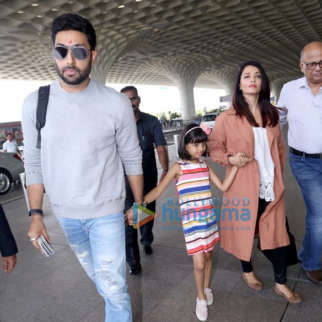 As the countdown to the wedding has begun, Nick Jonas’ family has begun to arrive in Mumbai. 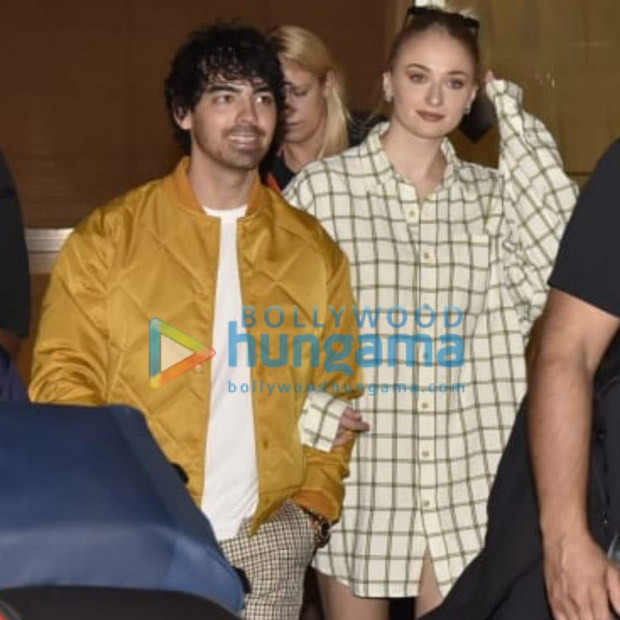 Nick’s elder brother Joe Jonas has arrived in India with his fiance and actor Sophie Turner. 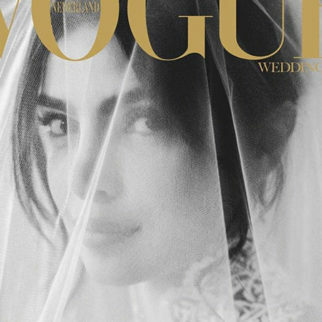 As the wedding preparations are in progress under the supervision of Madhu Chopra, Priyanka’s Mumbai residence is all decked up for the wedding. Joe Jonas and Sophie Turner arrived in Mumbai on Monday afternoon amid frenzy of paparazzi. Sophie wore a checked shirt dress with white and golden shoes. Joe looked handsome in a white t-shirt and pants with a yellow jacket. Nick, later in the day, reached the hotel where he reunited with his older brother Joe. Both of them were dressed in casuals. 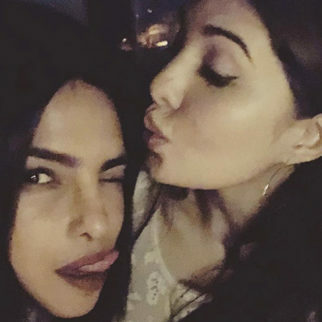 Sophie Turner was amongst the few girls who was at Priyanka Chopra’s bachelorette in Amsterdam. 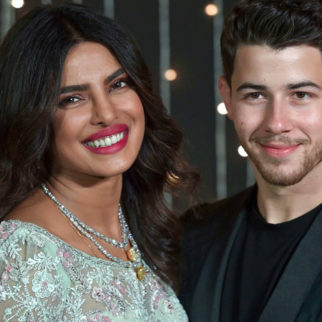 Sophie, Priyanka along with their boyfriends Joe and Nick have gone on double dates several times and have a very close bond. 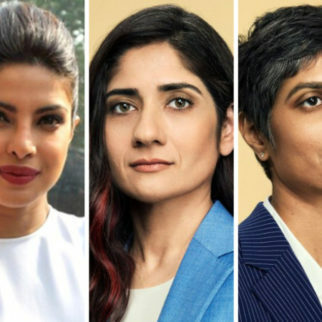 The pre-wedding functions are said to begin this week before the Indian style wedding that will take place on December 1. This will be followed by a Christian wedding on December 3.